This Boxing Day, leave London behind and spend the whole day discovering English attractions that pack both a historic and scenic punch! You’ll visit Warwick Castle, Stratford-upon-Avon and the university town of Oxford during a journey that will take you deep in the heart of the stunning Cotswolds. 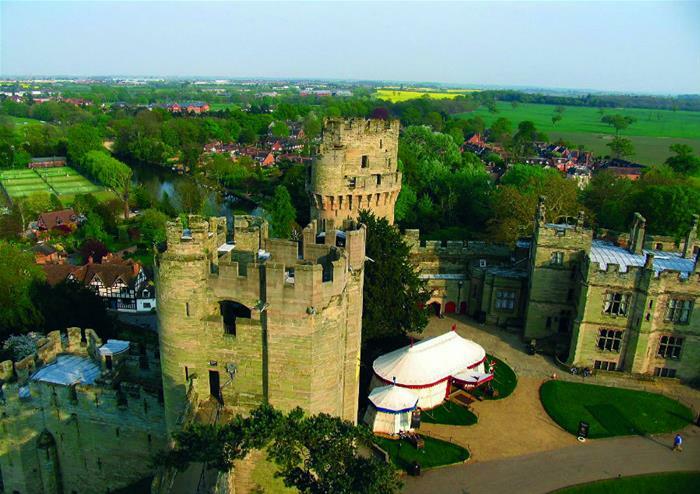 After visiting Warwick Castle, the tour will drive through the Cotswolds as we head to Stratford-upon-Avon. 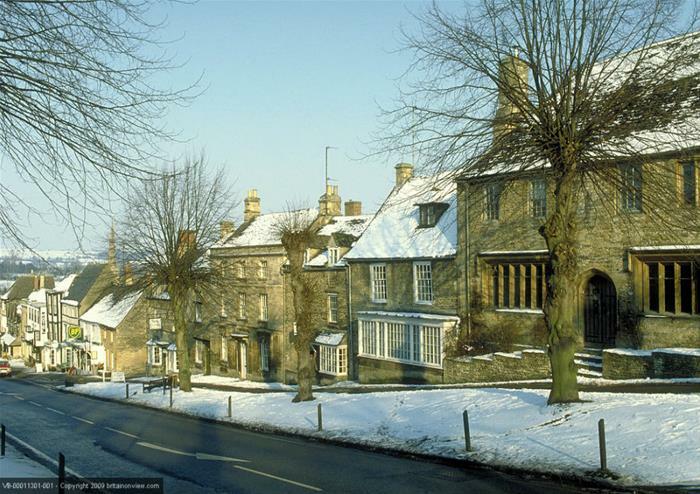 The Cotswolds are known for their natural beauty and feature lush green hills, quaint villages and market towns. It’s the English countryside at its very best! 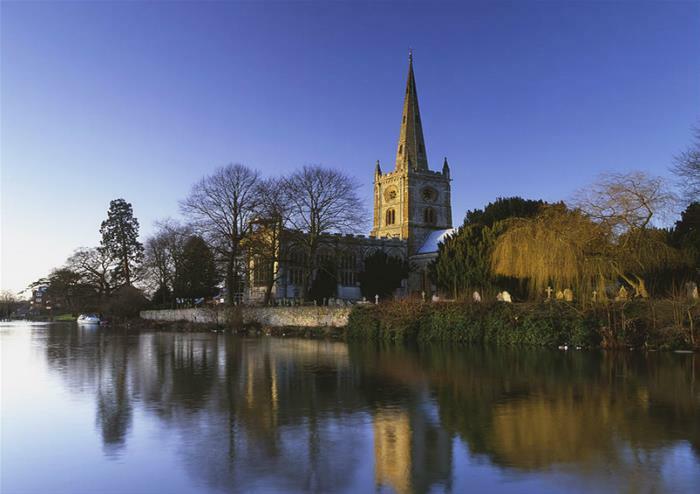 Shakespeare’s hometown of Stratford-upon-Avon is a bustling market town on the River Avon. 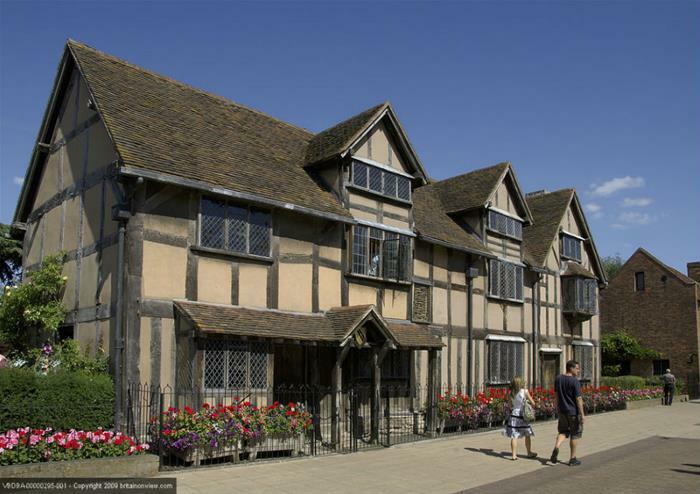 You will visit the pretty town to see the half timbered house when the world’s most famous playwright was born as your guide tells you all about his life in Stratford-upon-Avon. Walk through the rooms where Shakespeare was born and subsequently grew up during a visit to Shakespeare’s Birthplace. This half-timbered house has been welcoming visitors for over 250 years and gives a fascinating insight into the life of the playwright. 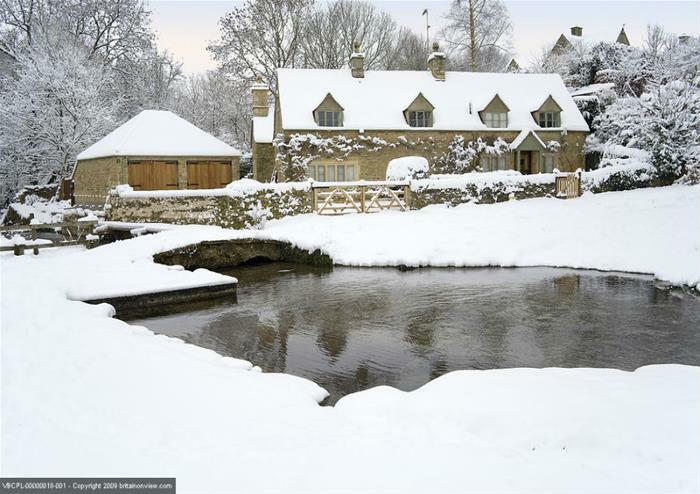 Take a break from your Boxing Day sightseeing with a two course lunch at a historic pub. Oxford has been known as a centre of academic excellence for over 900 years! Home to the oldest university in the English-speaking world, Oxford boasts a mixture of architecture from different periods. You will see some of Oxford’s beautiful landmarks and buildings during a walking tour of the city that will take you to view the Bodleian Library and Christ Church College. This tour will arrive back in London at approximately 7pm.